LOOKING FOR SOMETHING UNIQUE? WE'VE GOT IT. Looking for a one-of-a-kind, unique or handcrafted item? Our cities are built on small businesses, with locally owned shops, handcrafted specialties and unique gifts. There's no shame in buying a gift for a friend and one for yourself, too! 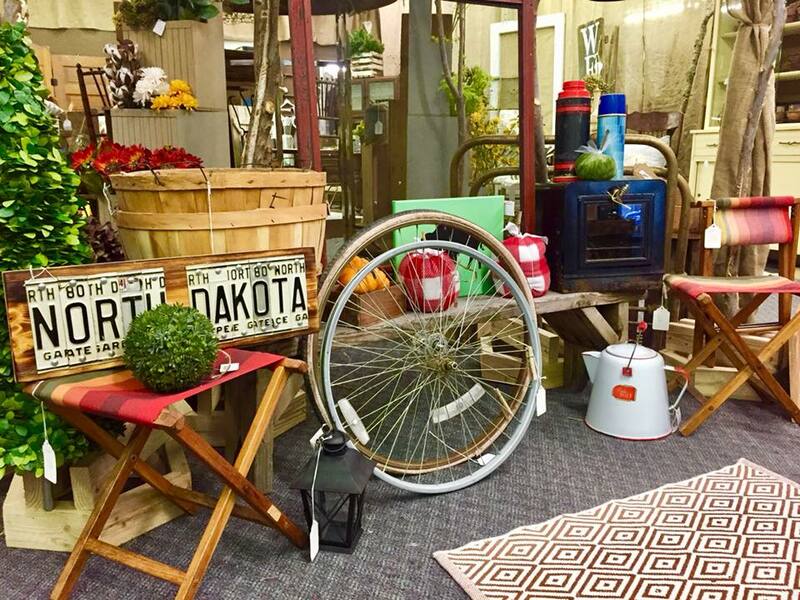 Featured shops include Aasen Drug, Gail's Flutter By Quilt Shop, Countryside Creations and Mae's Vintage Decor in Mayville, Timeless Memories in Hatton and Hillsboro Drug, Prepare to spend some time - these shops are places you'll want to browse! For more information about retail and shopping opportunities, click here.